Visiting Mount Shasta is always a joy. The energy there is palpable as you are immersed in such beautiful nature. Yet there is a deeper pull there that has drawn many Lightworkers. The city of Telos, a fifth dimensional city of Lemurian ancestry, has been guiding us through our own ascension in many ways. 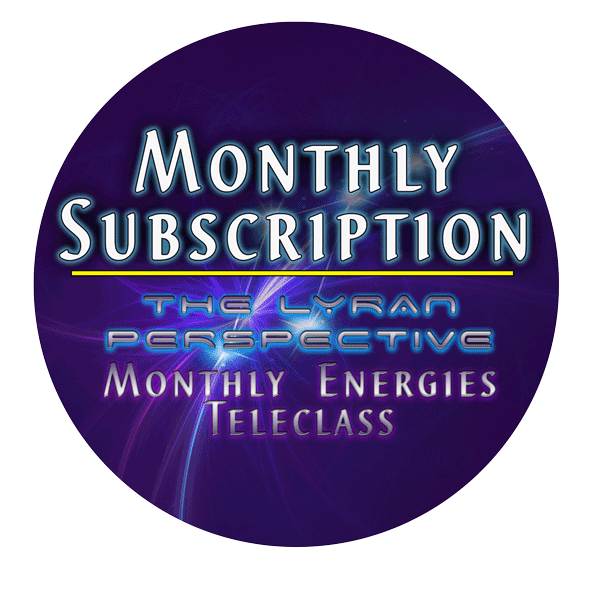 As channelers connect with information from Adama, or dreams and experiences inspire Lightworkers, the Lemurian connection is never lost. 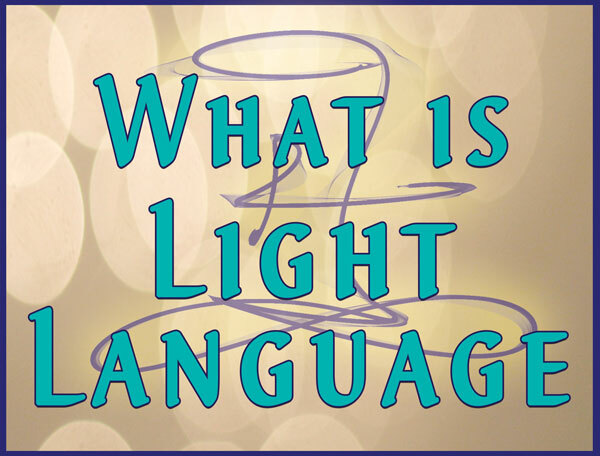 In the video I speak about a shared experience with a friend that was a message from Adama that we both received in different ways. The message is ultimately about seeing the beauty and Love within yourself. This is a deeply profound message that is not always easy to live in our world. Some have to heal through past pain, sift through misinformation about selfishness, and learn to nurture a deep courage to Love the self. Self worth creates a wellspring of Love that flows out into the world. Sometimes we learn it by helping others, sometimes by receiving help from others, sometimes through opposition and sometimes through support. 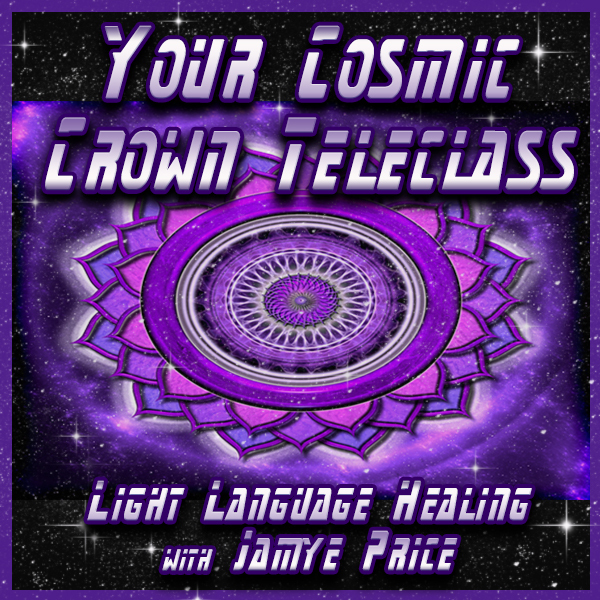 As you embark on amplifying your Love within, honoring your uniqueness and honoring your connection with all of Life, you are assisting the ascension of humanity in profound ways. 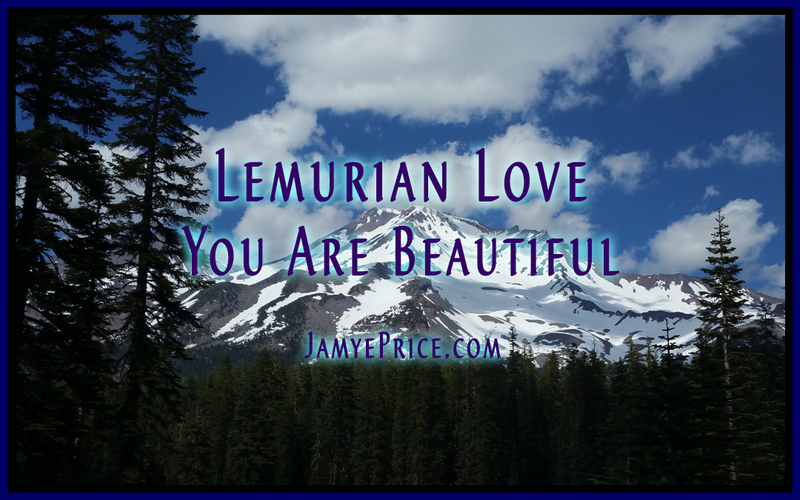 It is the message of our Lemurian brothers and sisters that we are each beautiful, special and bringing Love to Life in human form. I hope this video helps you connect with your Lemurian heritage, as they are connecting with you through the connection of Love that Life shares. Lemuria! My home from another time…. Thank you, Jamye! Excellent, Olga! I’m so excited for you! Enjoy the flow, it will continue to unfold! After a Montreal workshop with you my whole life became brighter Lighter and more meaningful !!! You are soooo inspirational!!!! Thank you !!! And I love you for that!!! Their are a few,of the multitude which convey the Adams Divinely inspired Mission and Energy. You are One.Eternal Gratitude and Appreciation. Bless, Speed and Protect. LightnLove. Thank you, Jerri! Much Love to you! I heard you for the first time today and felt uplifted and connected. Is it possible to learn the language you were speaking, perhaps via a download? Thank you, Norm. Yes, it is possible for anyone to learn. I have a book that gives some exercises to start, I teach a class a few times a year through the globe. It’s accessible to everyone. 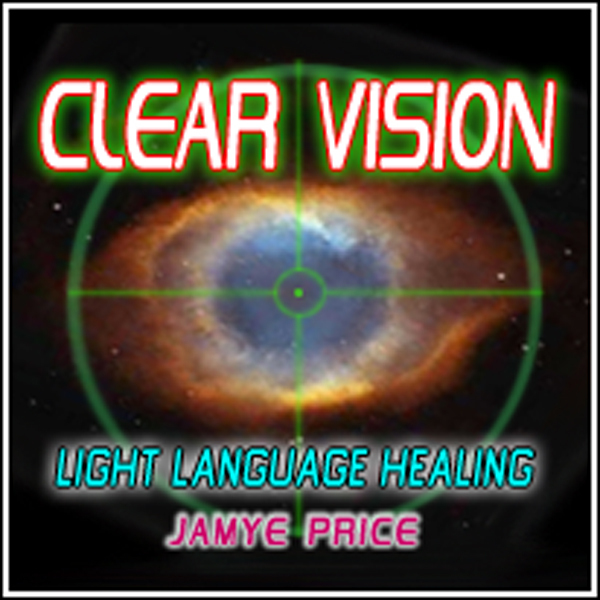 Thank you Jamye, this came at a time when I needed a new perspective. I see now where my focus should be. You always bring light! Thank you so much, Mistene! Many blessings to you!